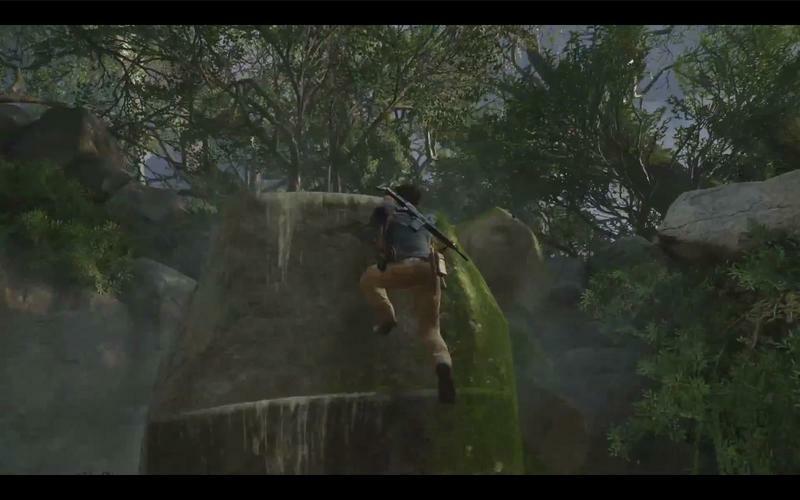 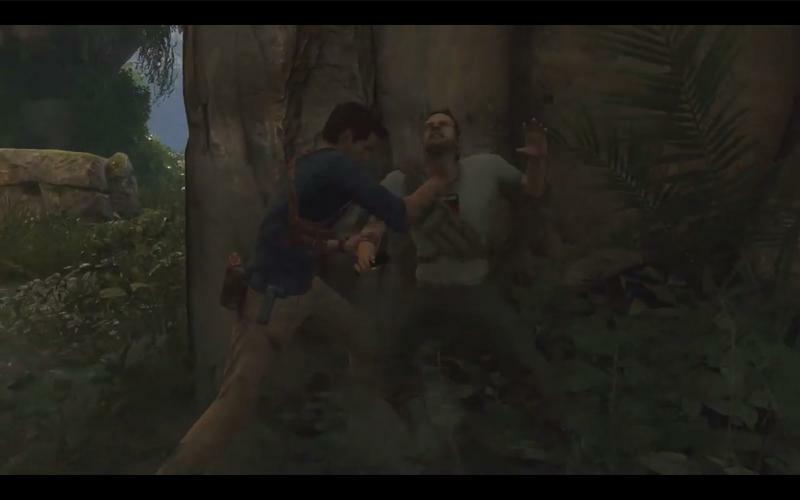 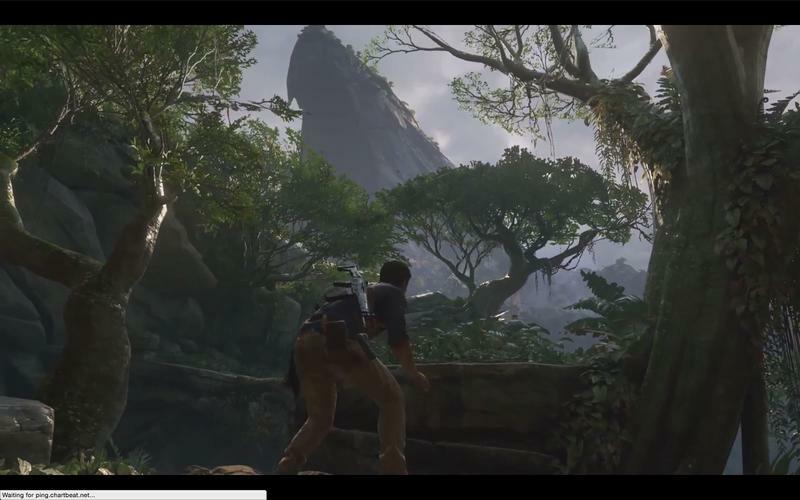 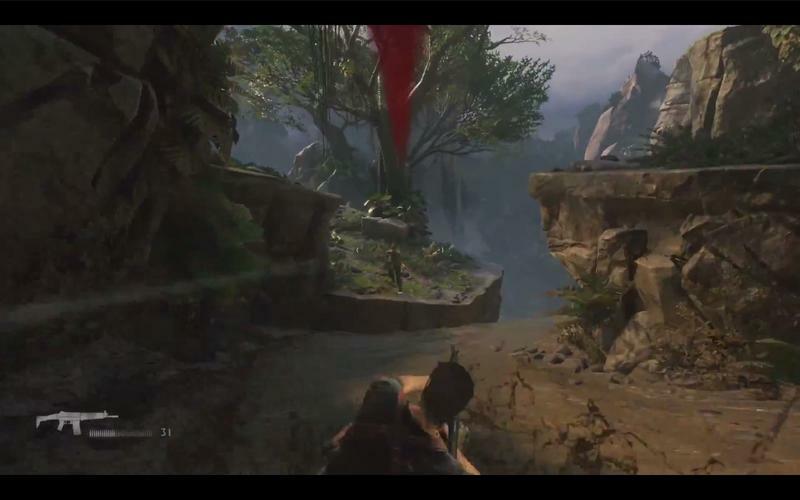 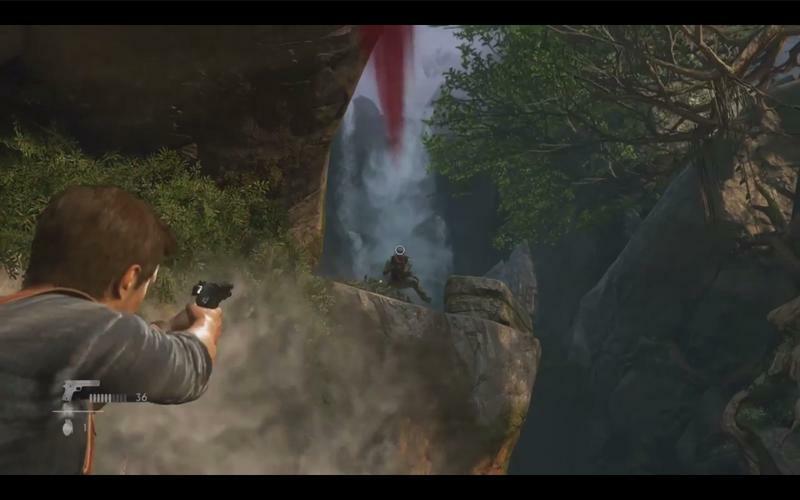 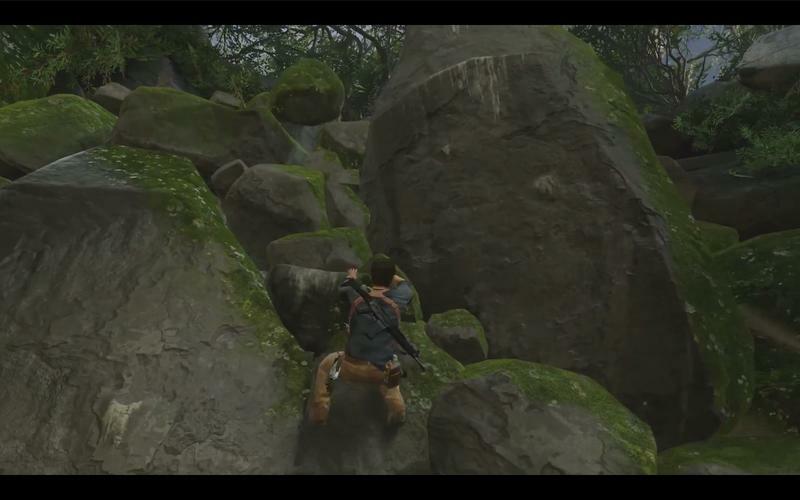 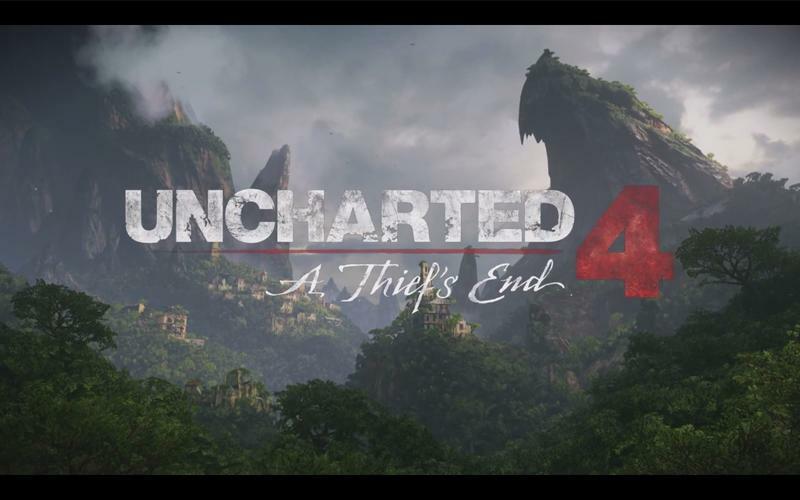 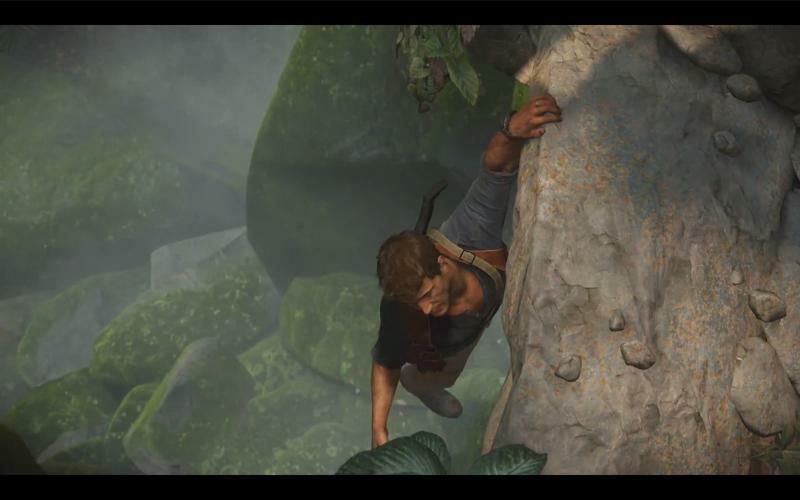 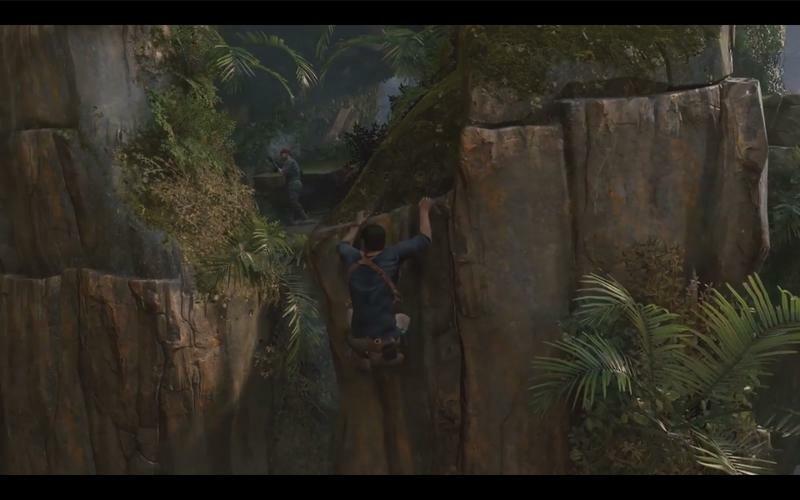 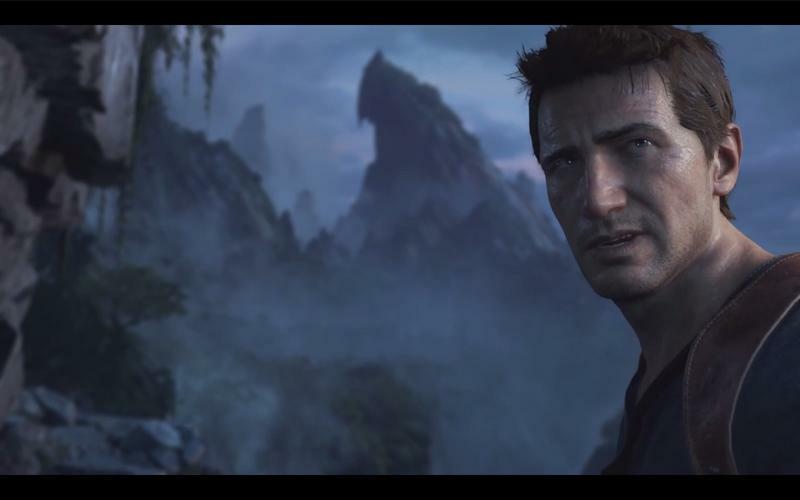 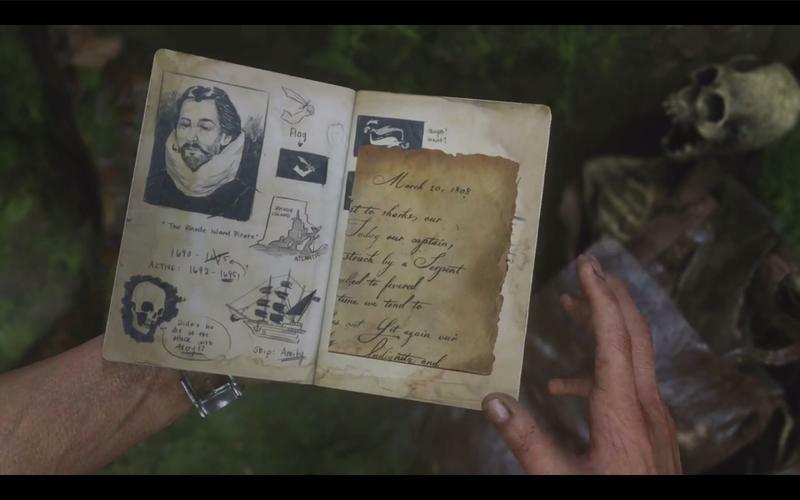 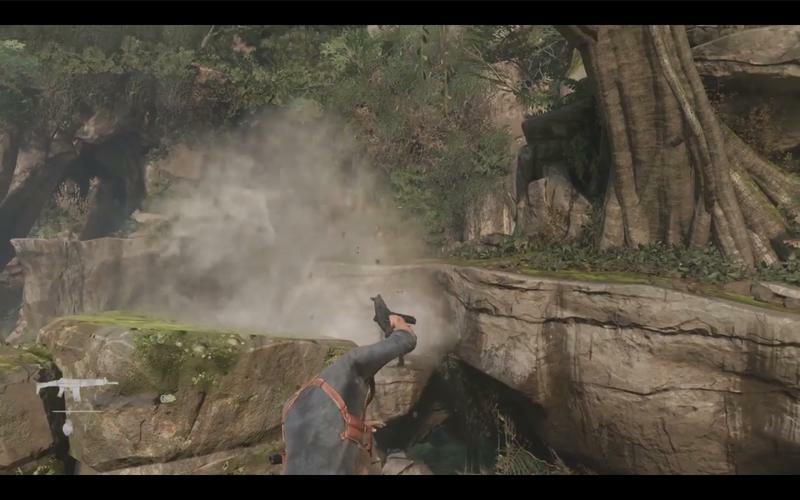 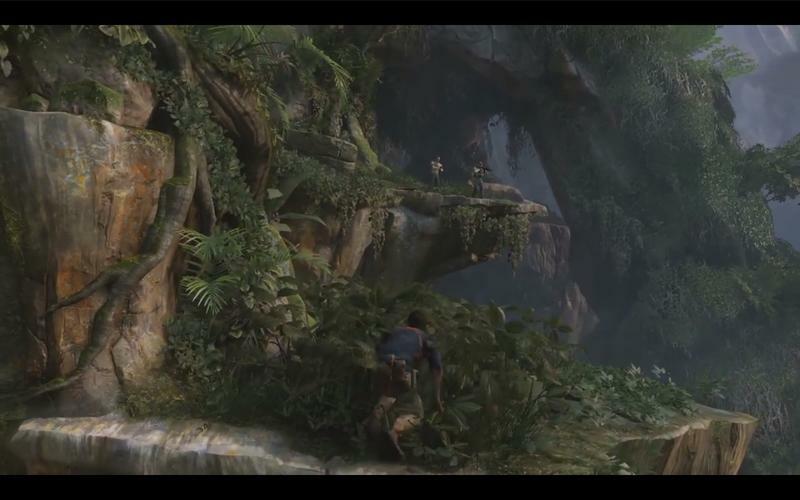 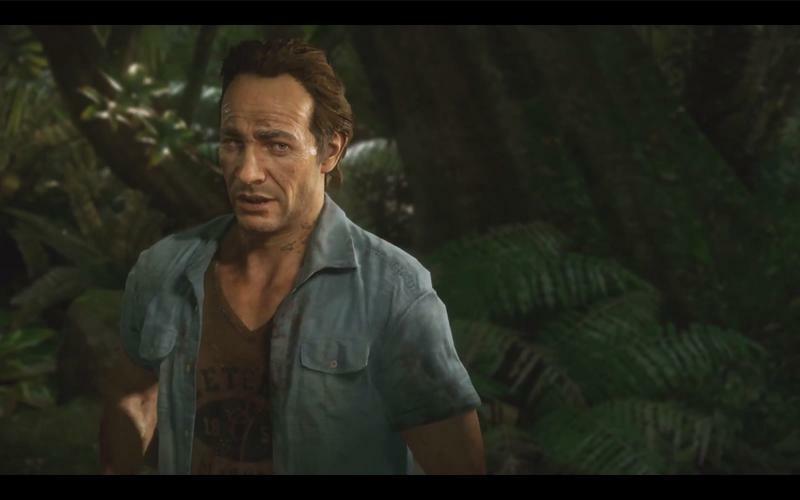 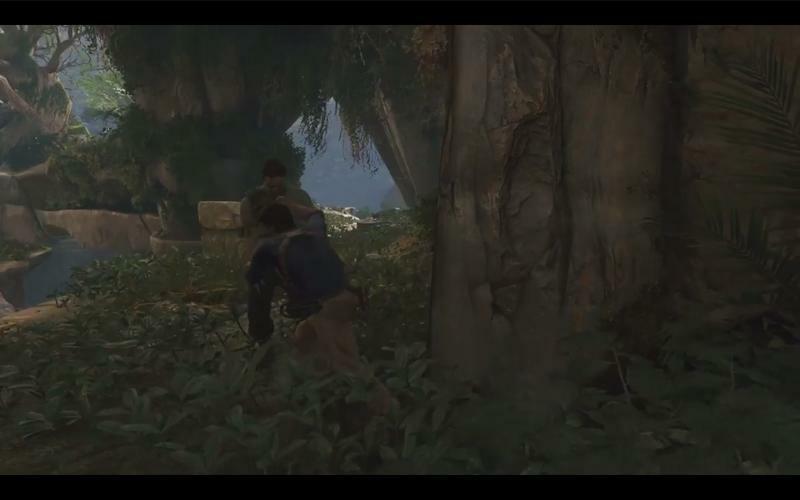 When it comes to the frame rate in the upcoming Uncharted 4: A Thief’s End from Naughty Dog for the PlayStation 4, the developers will only take aim at 60fps if they can do so without compromising the player’s experience with the game. 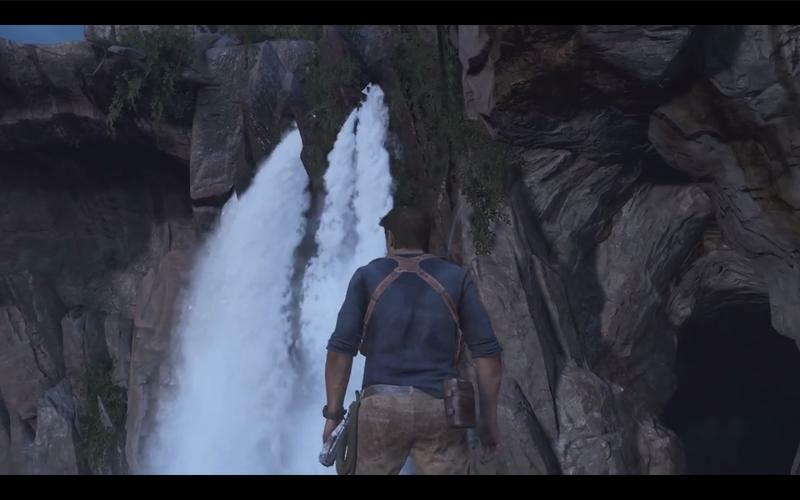 The word comes from Game Director Bruce Straley as he spoke with EDGE in a recent issue of the gaming mag. 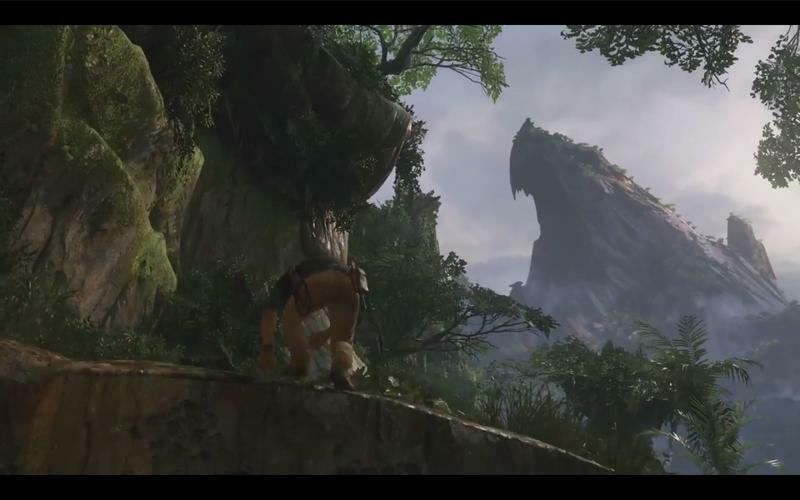 He speaks about the demo that the world saw last December at the PlayStation Experience, and he talks a little about what the team is doing for the game in regards to frames per second. 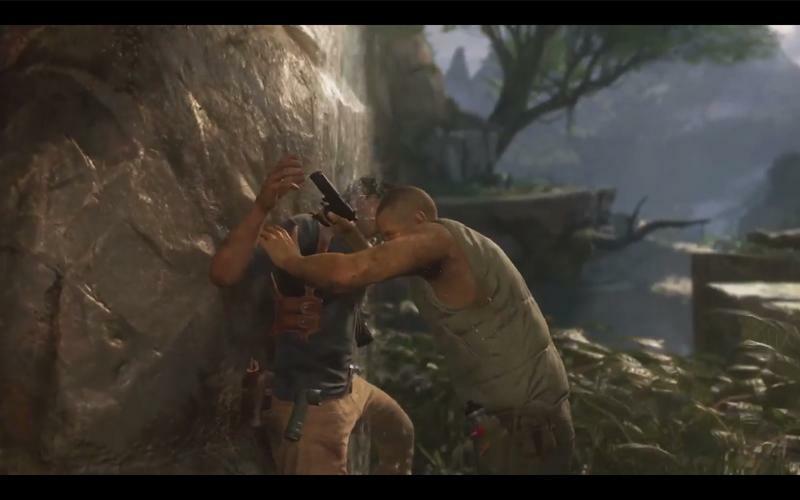 Ultimately, you have to respect what Naughty Dog is saying here. 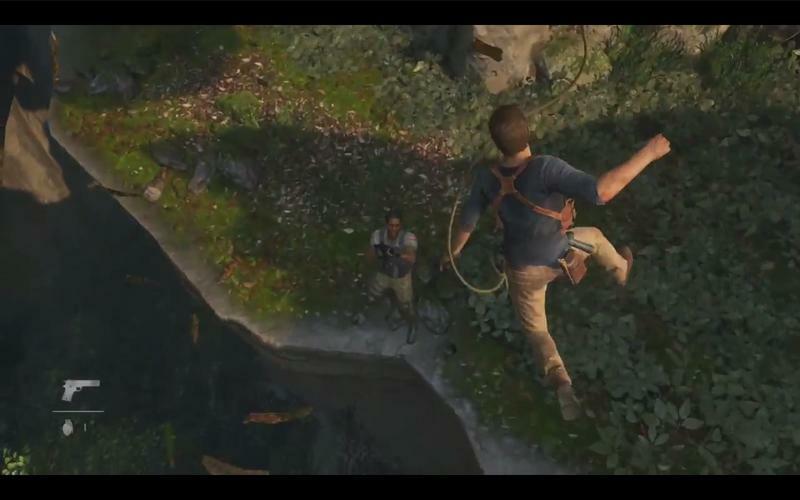 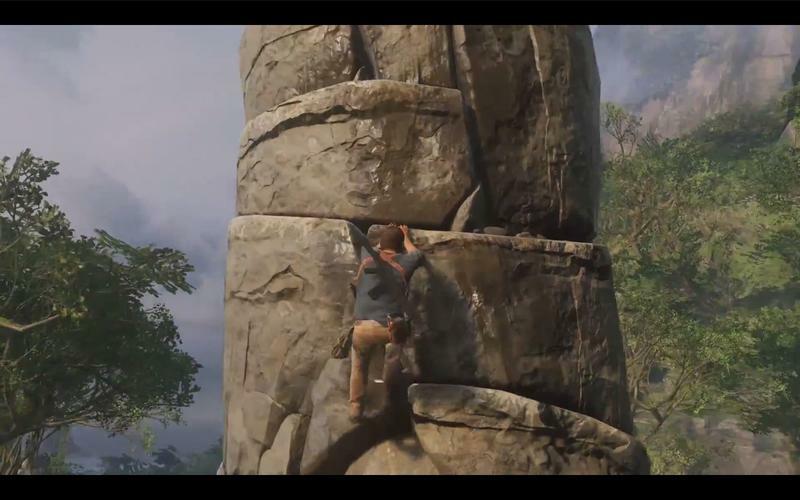 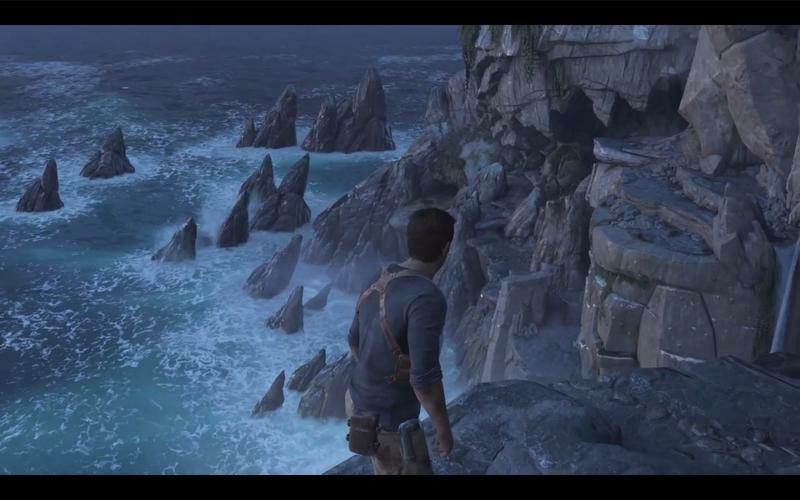 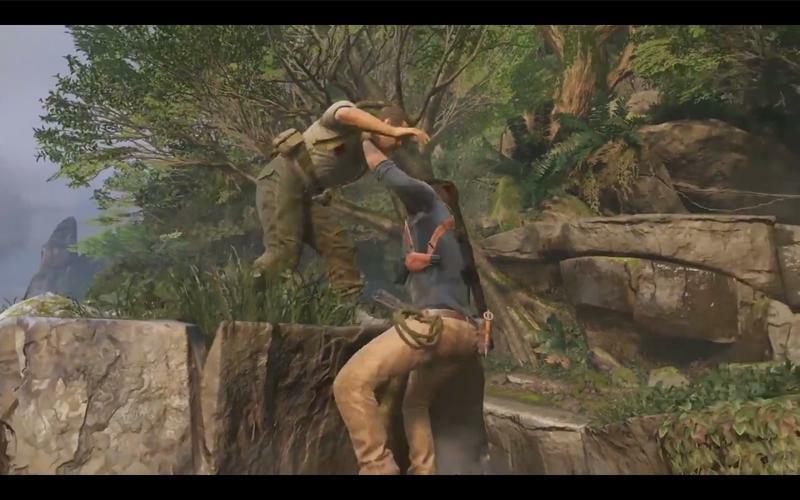 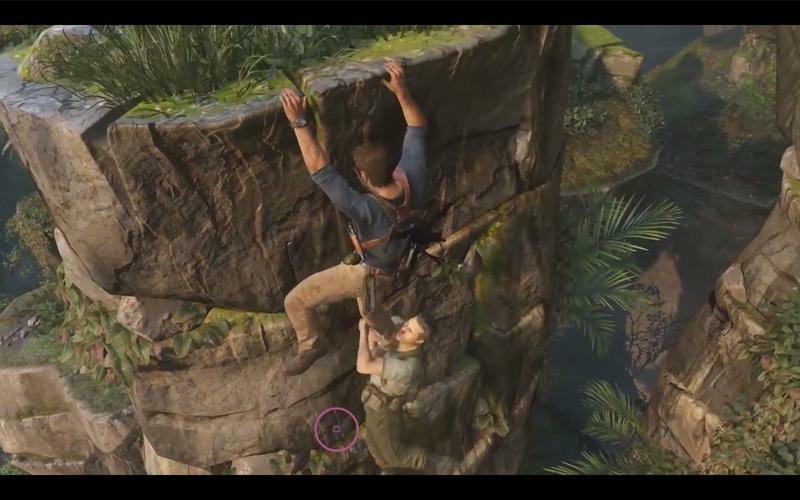 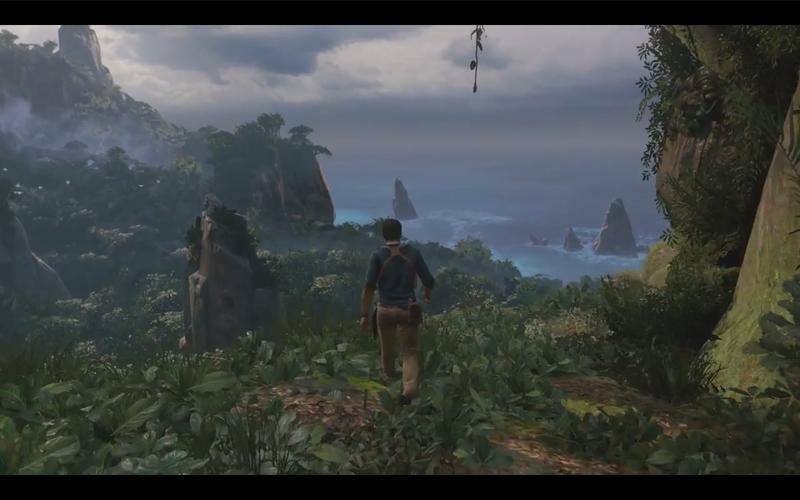 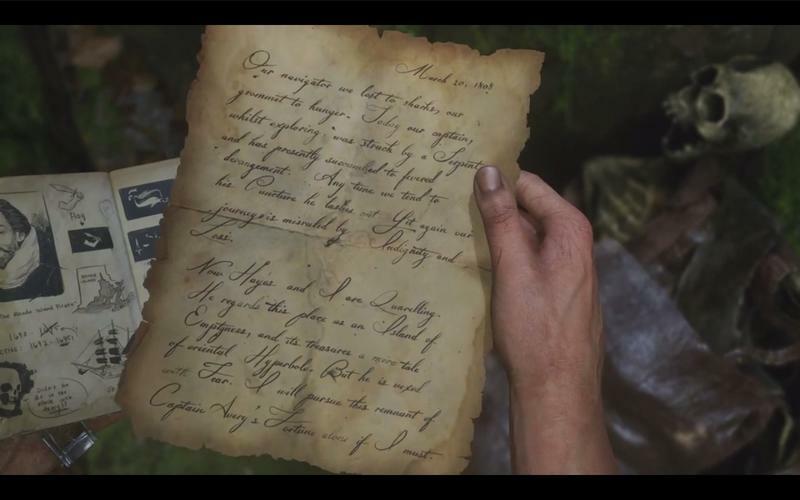 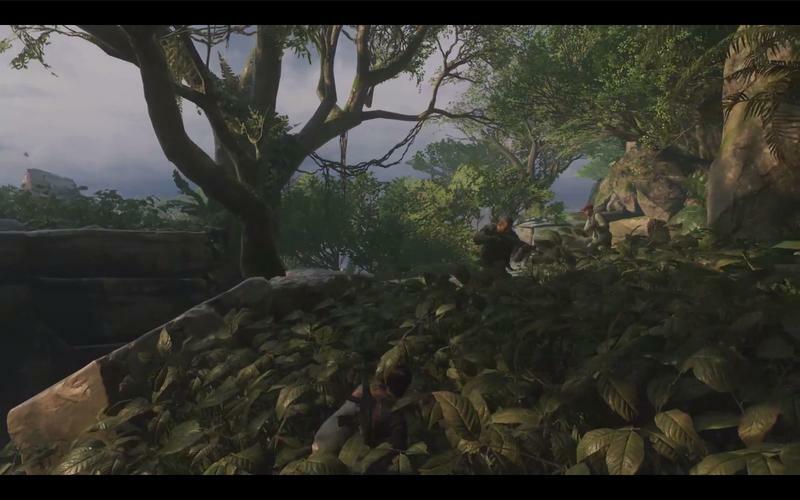 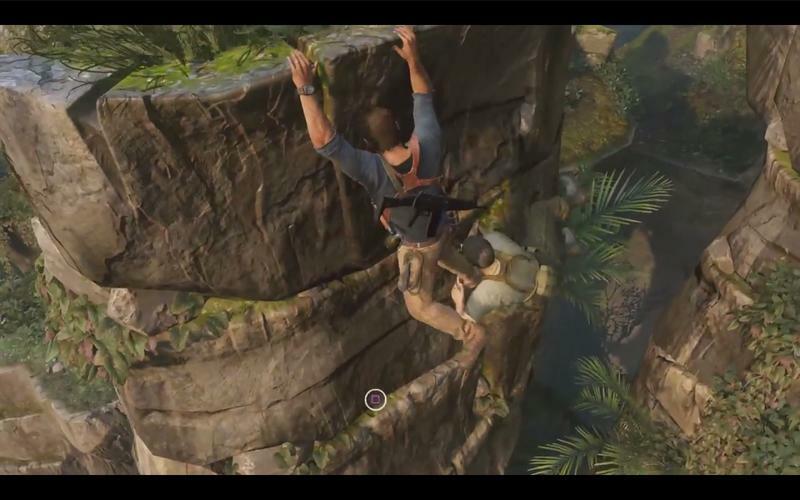 While 60fps might be a great goal for the studio to hit with Uncharted 4, it won’t do it if it means hamstringing the experience in other arenas. 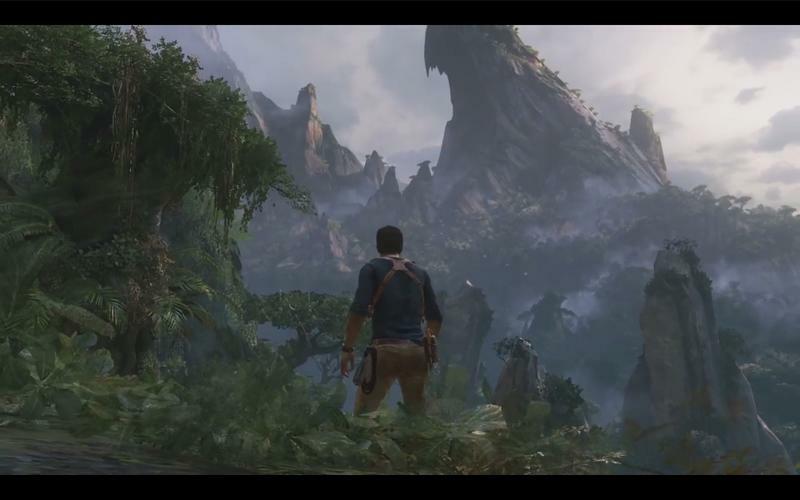 I get that anything less than 60fps might not sit well with some, but I’d rather have a brilliant game locked at 30fps than a hampered game that manages to reach up to 60fps consistently. 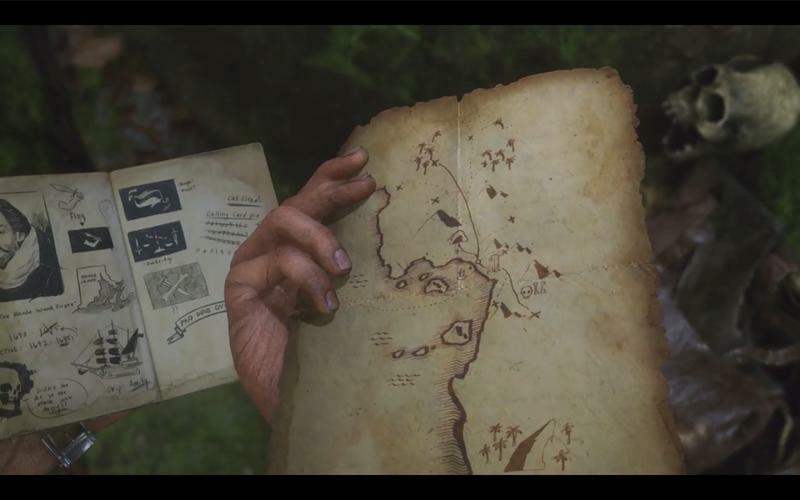 Am I crazy there?